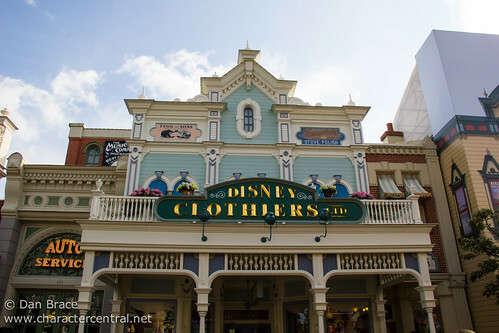 For all your children's fashion requirements, stop by this large department store on Main Street and browse the various rooms. For kids of all ages, there is something to be found! Pictures of Disney Clothiers Ltd.